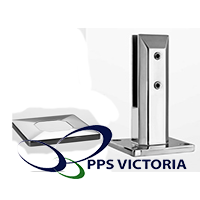 PPS Victoria uses high quality products at competative pricing to provide its clients with architectually designed frameless Pool & Spa fencing for both residential and commercial properties. 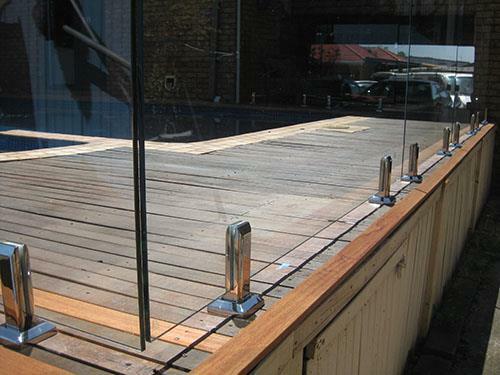 Our range of glass fencing and rails will not only add value to your property but also provide that safe environment for your family. 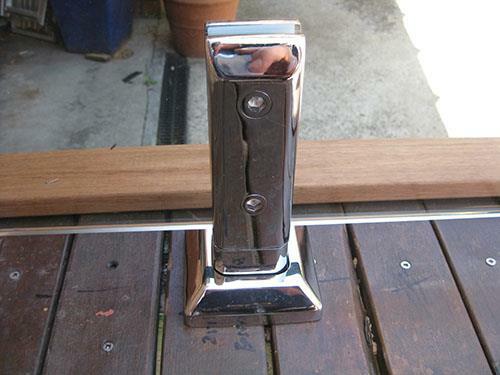 Choose from our range of elegant products and enjoy an unobstructed view of your swimming pool, spa and surroundings. 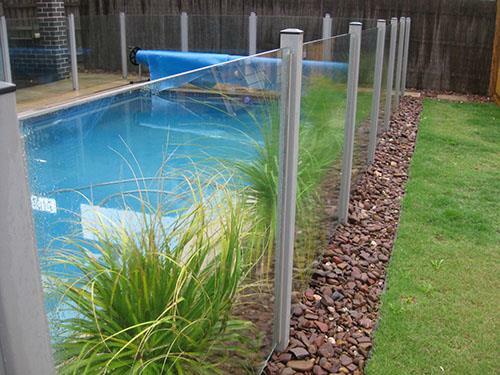 This elegant design in fencing provides a secure barrier while being free standing via the use of stainless steel supports and glass panels to ensure no interruption to your existing surroundings. 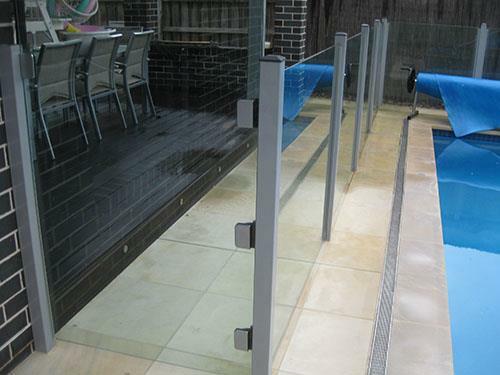 Being used as a secure barrier for children, the glass comes in a variety of lengths to suite any pool and spa dimmensions. 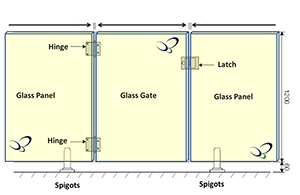 These panels are 12mm clear toughened glass, flat polish 1mm Arris edges, R5 (5mm Rounded) corners and 4 by 25mm in diameter holes for secure setting to its base. 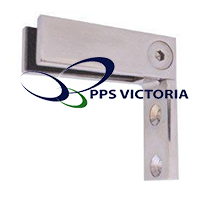 Safety hinges of 316 grade stainless steel , mirrored polish with soft close action. 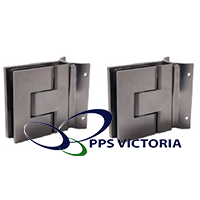 Hinge set is mainly stainless steel, polished and can be used for both frameless and semi frameless applications. 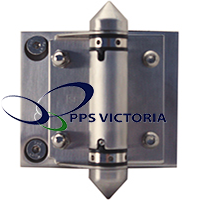 Spigots are used to safely ensure secure glass setting which come in square and round base base plated duplex 2205 and steel square and round drilled duplex 2205 . 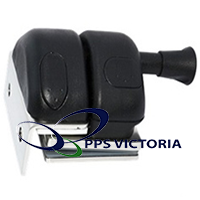 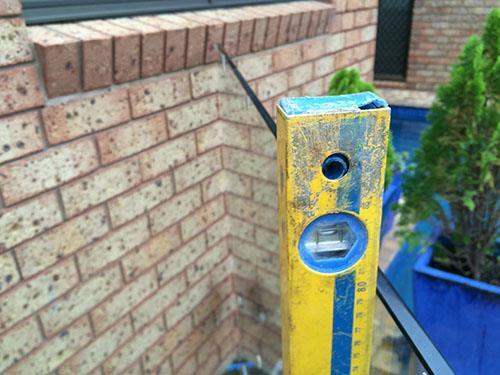 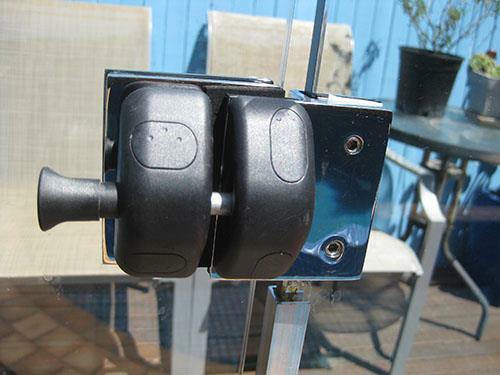 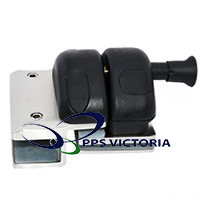 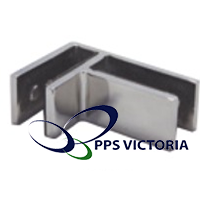 To add extra strength and stability to your frameless glass fencing, PPS Victoria provides its clients with a number of different styled clamps. 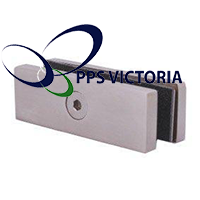 All clamps are made of 316 stainless steel, suitable for 12mm glass, include friction fit and come in a polished or salin finish. 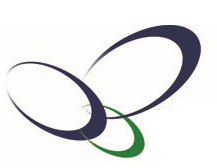 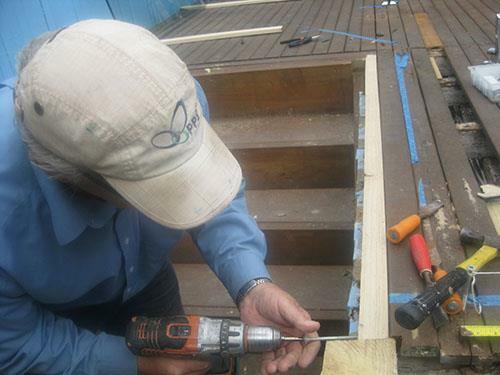 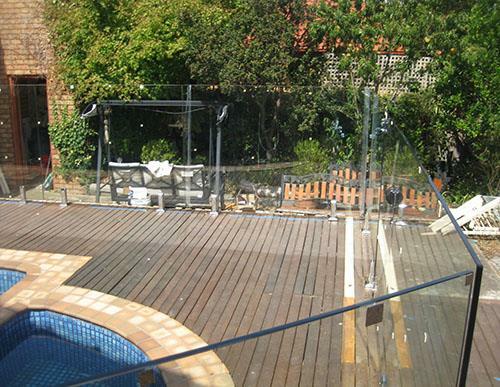 PPS Victoria supplies and installs the traditional pool fencing, frameless and semi frameless glass fencing.